Automated escalation for missing or late documents. Payables Gateway is the only Electronic Payables Solution to manage document collections and integrated with many leading procurement solutions. 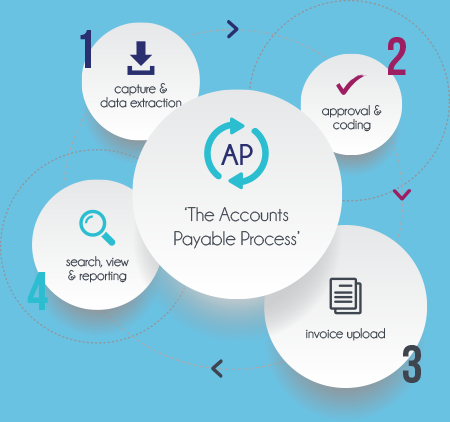 Can your business office afford another day without an efficient payables process? Payables Gateway is the only Electronic Payables Solution to manage document collections and integrated with many leading procurement solutions. Click the button to the right to learn more.